Three Amazing Performances To Kick-Off 2019! 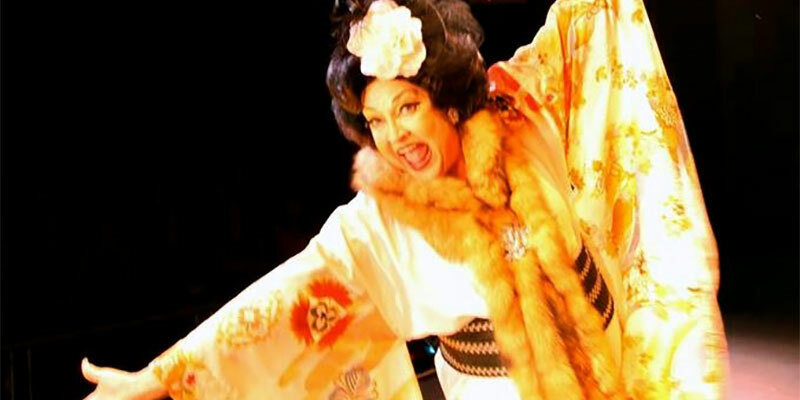 There are three exciting new performances for Vickie in the coming months. 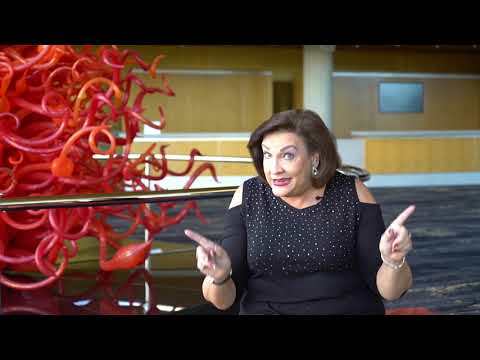 She's making her debut with the Israel Philharmonic Orchestra, followed up by performances at the The Kennedy Center Opera House with the Washington National Opera. 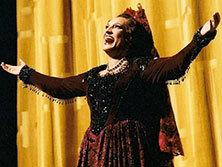 To kick off the spring, she'll be at the fabulous Teatro Colon in Buenos Aires. Tickets for all of these amazing performances are on sale now. 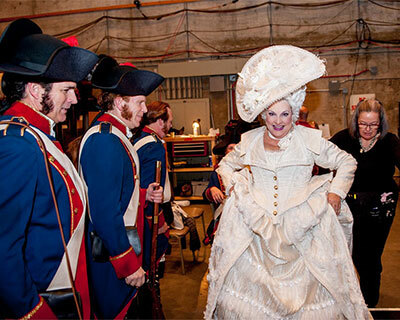 Victoria backstage at the LA Opera preparing for her role as The Lady with the Hat/Duchess in "Ghosts of Versailles". Now available, Vickie's newest recording release.The production of the Ghost of Versailles that she did with the LA Opera last season has just been released and it is the premiere audio recording of this opera. 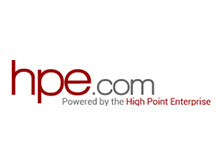 "From her Mama Rose-style entrance up the aisle, Victoria Livengood imbued Mme. Flora with her wonted theatrical energy. 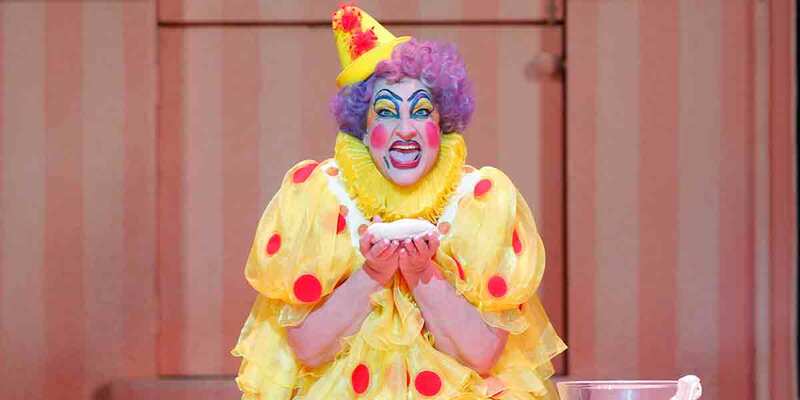 Her barrelhouse contralto suits the role's scary moments; but, admirably, she brought legato-based soft tone to quieter passages, furnishing welcome contrast. 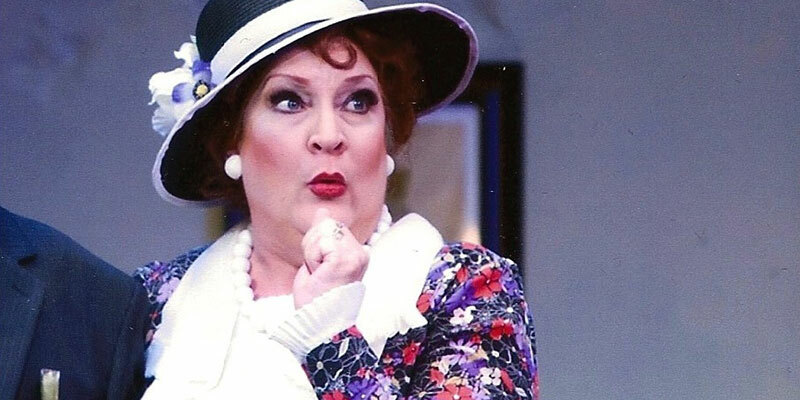 Livengood is a seasoned Menotti interpreter who worked with the composer on this opera and The Consul and has also appeared in Maria Golovin. Her phrasing of the disintegrating fraud's final soliloquy proved expertly judged. She made every syllable of the text crystal clear, like an old-style Broadway professional." "The cast was - in a word - spectacular. It's funny how, sometimes, artists who play comprimario parts can come to dominate the proceedings. 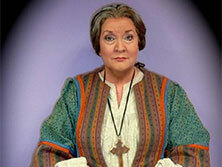 This was often the case in Act I, wherein the singing and acting of the great Victoria Livengood, the Nurse, consistently drew attention (in invariably favorable ways, and never ostentatiously). 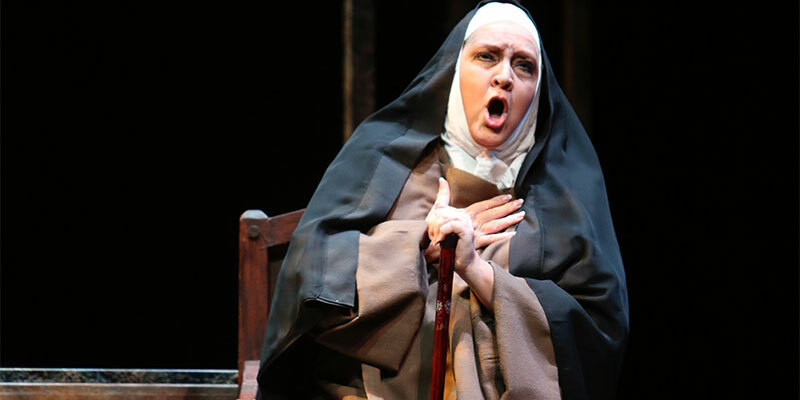 Vocally she was resplendent, reminding senior listeners of her many great leading roles. Dramatically, she was "on" at every moment, whether singing or not, engaging actively with eye-contact and facial expression." 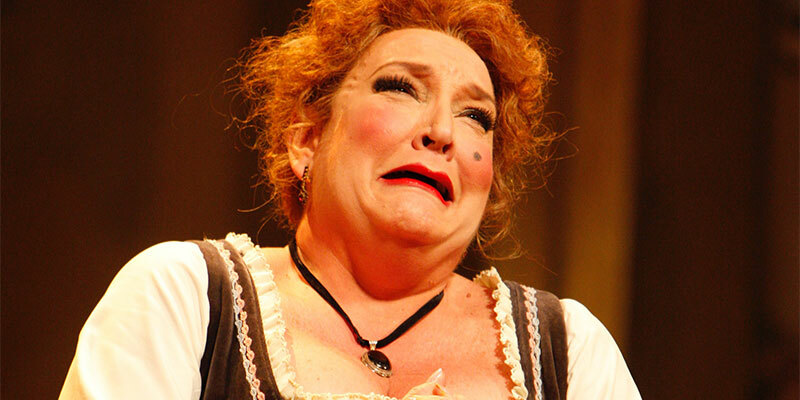 "I was very pleasantly surprised with two other singers who were just as extraordinary in their roles. Victoria Livengood almost stole the show from her younger colleagues. 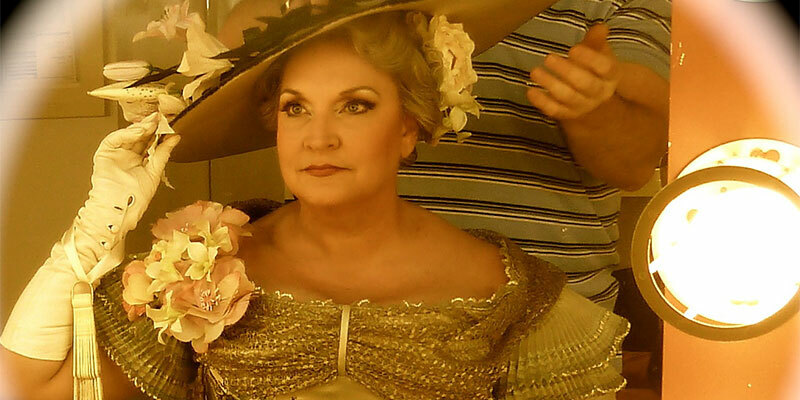 Our dear "Dixie Diva" veteran, a North Carolina native with 80 roles in her repertory, who sang 120 performances at the Met and is still going (most recently seen there as the Fortuner Teller in Arabella), was simply excellent as Filippyevna, a role that is a lot more important in this opera than it seems. Victoria's voice has no wobble, and remains strong with great projection and diction (her Russian was arguably the best one on stage)." 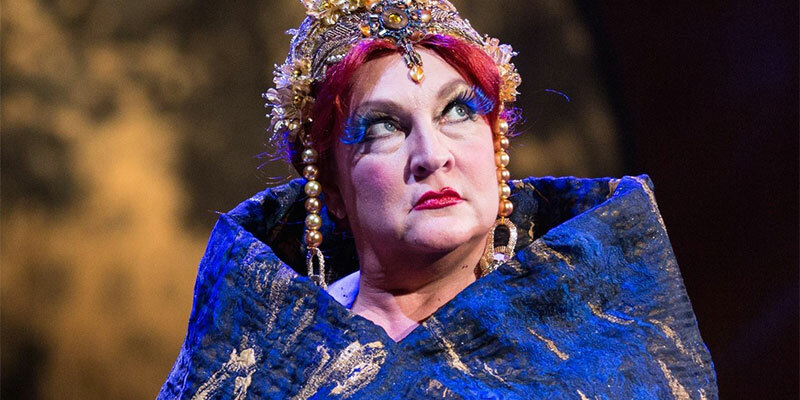 Mezzo Victoria Livengood - the only cast member who had previously sung her role - imbued Salome's manipulative mother, Herodias, with equal portions of imperiousness and sleaze. The cast is flawless. 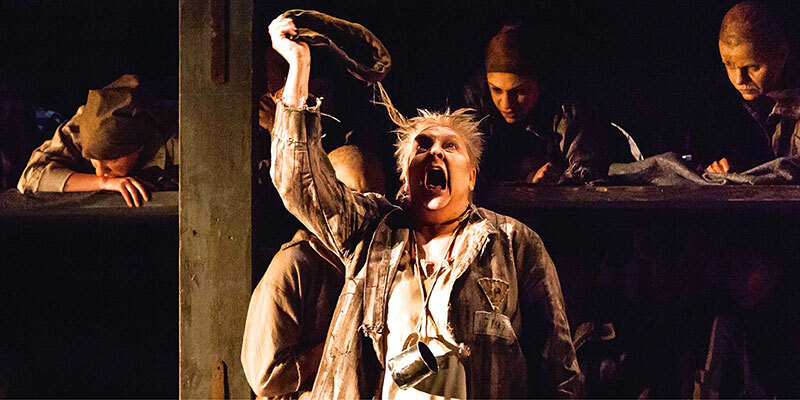 The other female prisoners are given fleshed-out distinctive roles. 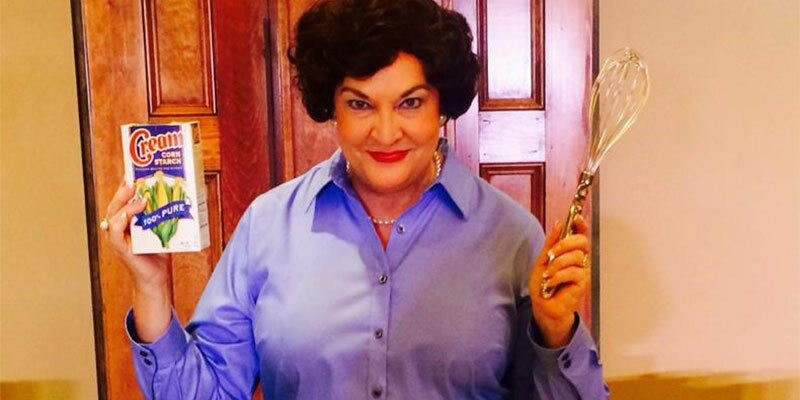 Standouts include Victoria Livengood as Old Woman. Victoria Livengood won her first GRAMMY award on Sunday, February 12, 2017. 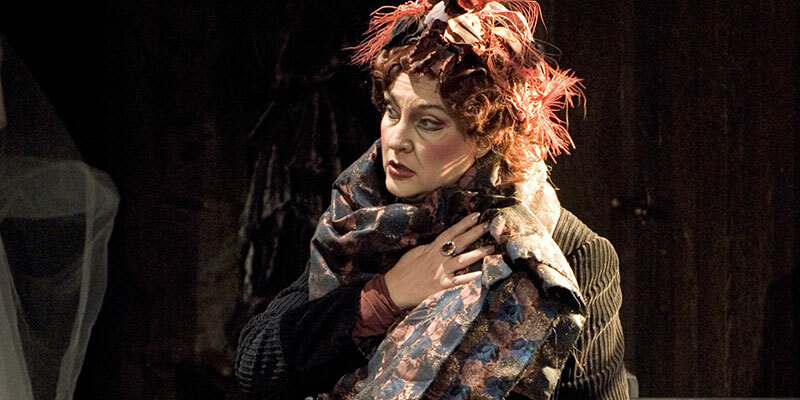 She sang three roles for the LA Opera's "The Ghosts of Versailles," which won the GRAMMY for Best Opera Recording of 2016. Victoria had been previously nominated as the leading lady in Edward Thomas' "Desire Under the Elms," which was nominated in the same category, but this marks her first GRAMMY win. 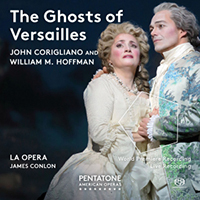 "Corigliano: The Ghosts Of Versailles," winner of the 2016 GRAMMY Award for "Best Opera Recording" (James Conlon, conductor; Joshua Guerrero, Christopher Maltman, Lucas Meachem, Patricia Racette, Lucy Schaufer & Guanqun Yu; Blanton Alspaugh, producer (LA Opera Orchestra; LA Opera Chorus), Label: Pentatone Music). Utah Symphony: "I Am Easily Assimilated"
"Daddy, I ain't gonna be no lawyer - I'm gonna be a singer!" 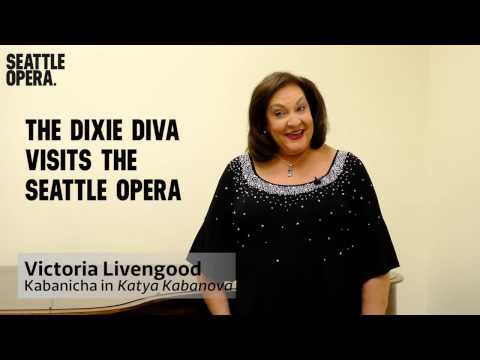 Welcome to the official website for Victoria Livengood, a Grammy-nominated Metropolitan Opera star who is better known by her family and friends as the Dixie Diva. 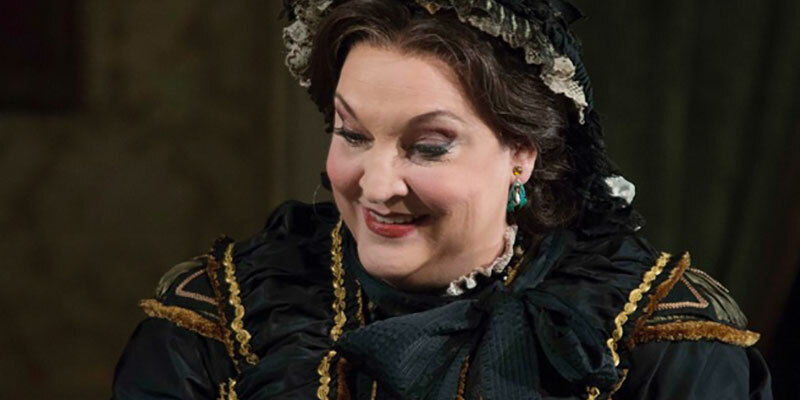 The internationally renowned mezzo-soprano's artistry has been hailed by audiences and critics worldwide for her multifaceted and powerhouse performances in a remarkably varied repertoire. 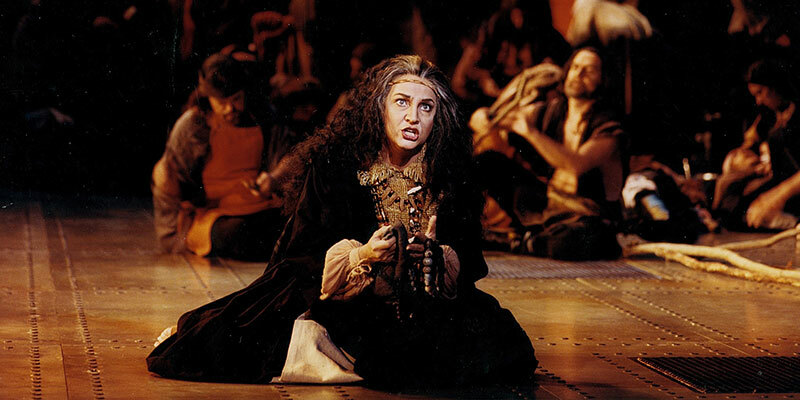 Victoria's unforgettable performances have enchanted critics to label her "the ideal Carmen of our time" and "one of the leading singer-actresses of her generation." 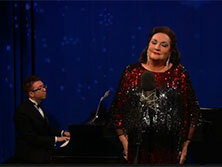 The New York Times called her "naturally seductive and vocally alluring." 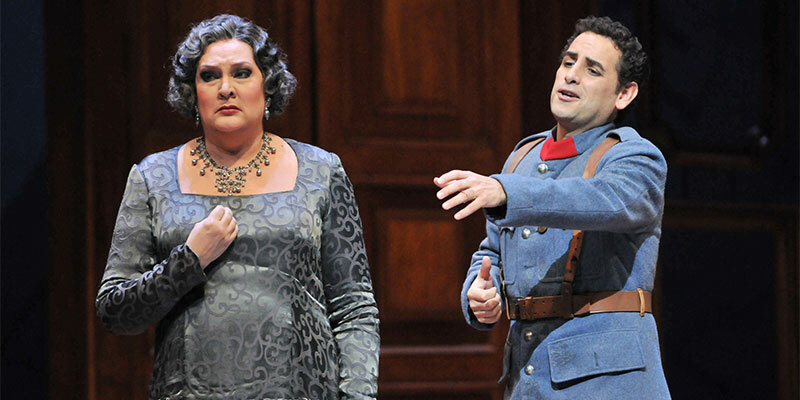 Opera News magazine raved that "her singing and acting radiate intensity." 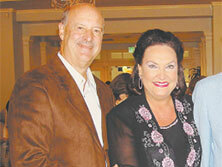 The Italian press proclaimed that "the power of her voice could straighten the Tower of Pisa!" 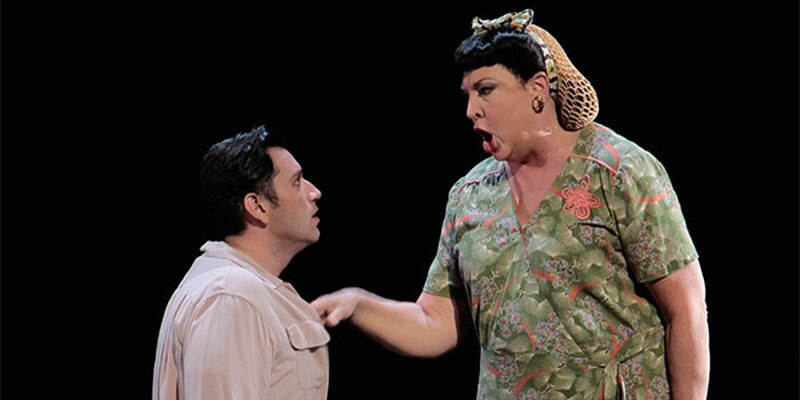 Boston's Phoenix Magazine described her "riveting and commanding Dalila as a cross between Theda Bara and Joan Crawford and her incomparable phrasing and warmth as reminiscent of Maria Callas's recordings."